I have to admit: the 2009 Mitsubishi Lancer is one of the best looking car that you can buy for a reasonable price. The front part of the 2009 Mitsubishi Lancer always reminds me of a shark and once you’ve seen it, you will never forget its aggressive look. If you want to make a great investment, you can get the ES Sport Package. With this option, the 2009 Mitsubishi Lancer will get a small body kit, some chrome and a few interior modifications. 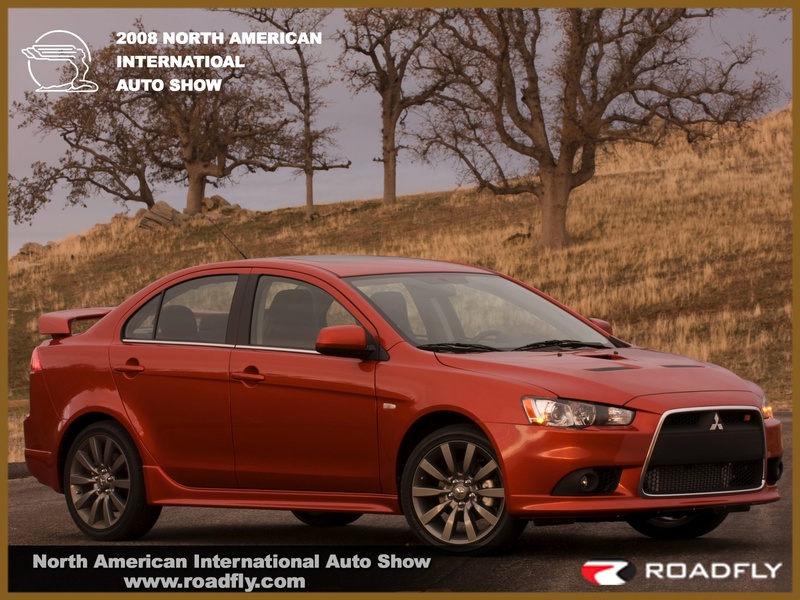 The 2009 Mitsubishi Lancer is powered by a 2.0 4-cylinder engine. At its peak, it can generate 152 horse power. If you want more, you can take the 2.4 L engine and will receive an extra 18 horse power of the 2.0 engine.